Philadelphia Weekend Weather & Storm Forecasts - Page 211 of 224 - Storm Forecasts & Other Things "up in the air". A weak trough and frontal system will move through mid-day Saturday. 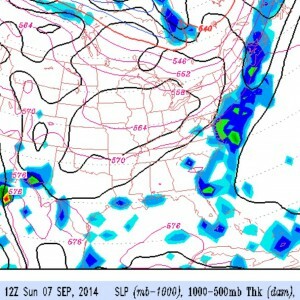 Both the NAM and GFS models crank out some showers for Philly, occurring mostly late morning and early afternoon. So for Saturday, cloudy with showers by late morning. Highs about 75. 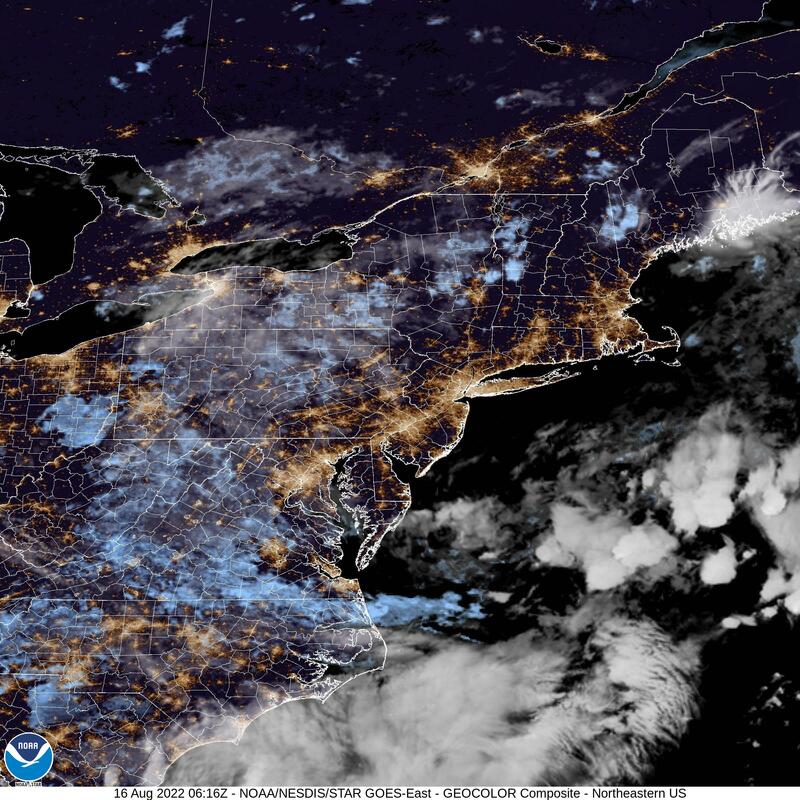 Some clearing possible late afternoon. It will be interesting to see how much rain we really get…there has been a subtle change in the pattern and the actual amount of rain we’ve been getting has been less than forecast. 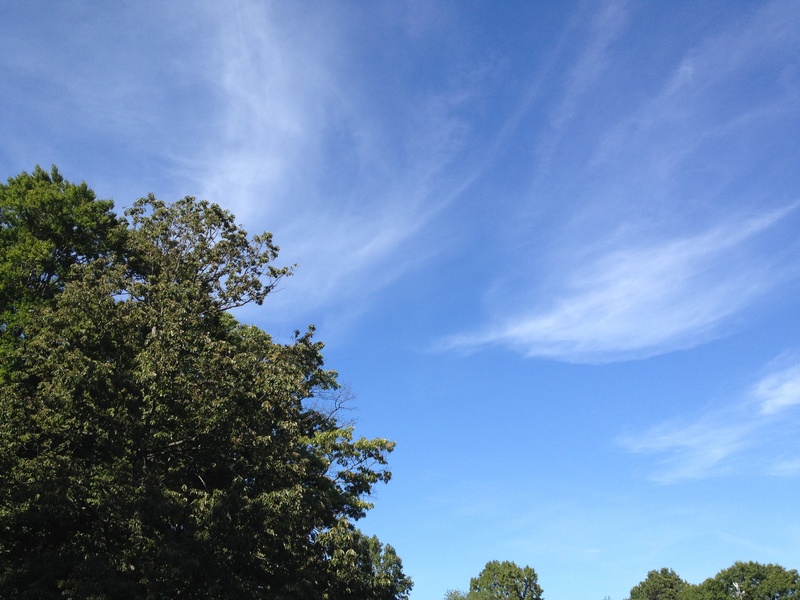 For Sunday, high pressure builds in, giving us beautiful fair skies and highs near 70. The latest NAM cranks out some heavy precipitation for late Saturday afternoon and evening. A cold front will move through early Saturday evening and slowly clear the coast by late Sunday morning. Thunderstorms and showers will precede the frontal passage, most likely occurring after 5PM Saturday afternoon and into the evening. Likelihood of showers is only about 65%. It will be hot and humid on Saturday with highs near 90. Some lingering mid-level cloudiness Sunday morning, clearing for a beautiful Sunday afternoon, with lower humidity, cooler temperatures and a high near 79. A cold front will move through on Saturday and clear the coast by Sunday morning. The models have been consistent with the timing and features of this frontal passage. 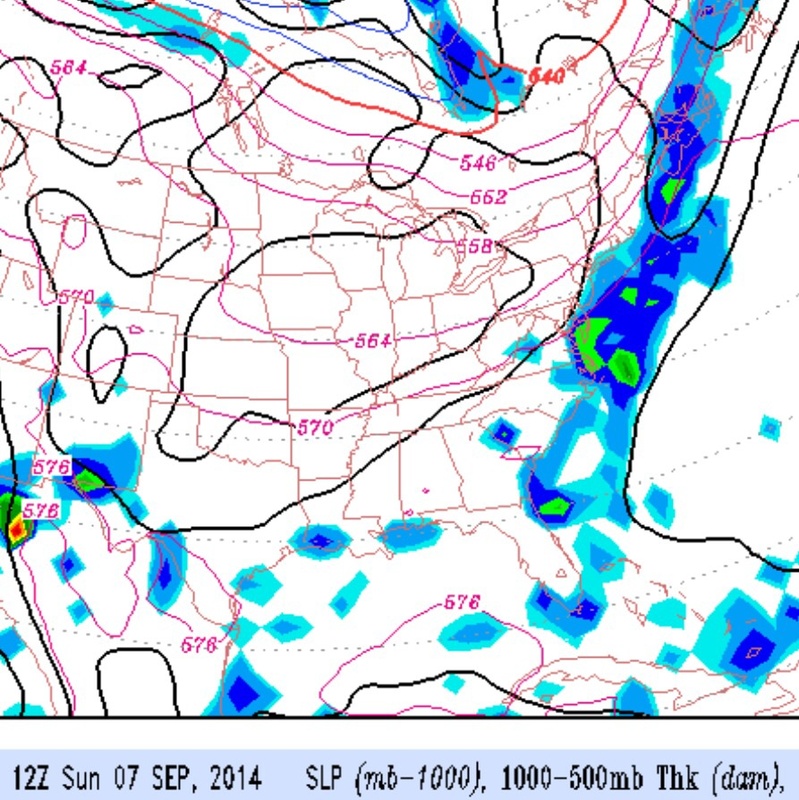 Thunderstorms and showers will precede the frontal passage, most likely occurring late Saturday afternoon and evening. It will be very warm humid on Saturday with highs near 87. Skies clear for a beautiful Sunday, with fair skies, lower humidity, and cooler temperatures with a high near 79.